Get 1 Free link (Twitter, Facebook or Pinterest) with announcement post. Additional links are $3 a piece. on a non-giveaway post on your blog. 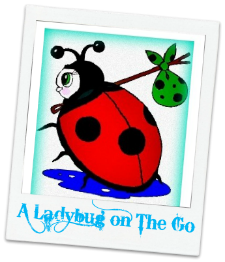 Remember A Ladybug on the Go Sent you!! !